Loader.io is a free load testing service that allows you to stress test your web-apps/apis with thousands of concurrent connections. Why do developers choose Loader.io? Why do you like Loader.io? 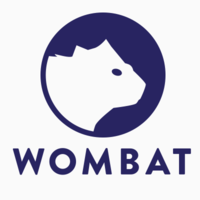 Why do developers choose Wombat? Why do you like Wombat? What are the cons of using Loader.io? What are the cons of using Wombat? How much does Loader.io cost? How much does Wombat cost? What tools integrate with Loader.io? What are some alternatives to Loader.io and Wombat? 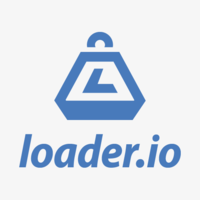 I don’t remember exactly how I heard about Loader.io. I think I was adding load testing services to Leanstack. 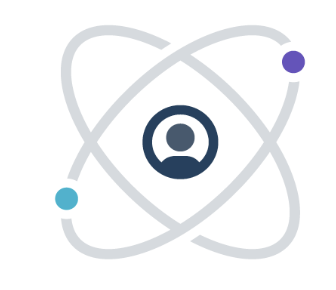 I saw it was a SendGrid Labs project, so there would be competent people behind it. And since they had a Heroku Add-On it was easy to get started. Loader.io is cool because it’s super simple to set up. When executing tests, you can see error rate and average response times. But we also check the Heroku logs to see if they are real errors. My biggest complaint: figuring out what load to set for your tests is difficult. We don’t understand the language they use and no one we’ve spoken to that has used Loader.io understands it either. We’ve been testing at 250 clients (maintain client load) for all of our tests on 2 dynos. That means a constant load of 250 people using the site over a minute, or so I thought. The number of requests at the end of the test suggests it’s more like 250 additional clients hitting the site every second for a minute. But I guess accommodating a higher load is better anyways? 250 concurrent users seems to be our average HN traffic spike so that’s why we went with that load. I use loader.io for distributed load testing. That especially matters when you have a cross-region load-balancer and you want to make sure how your app behaves on a global scale.